Report by Kyle Jillson from NRABlog.com. 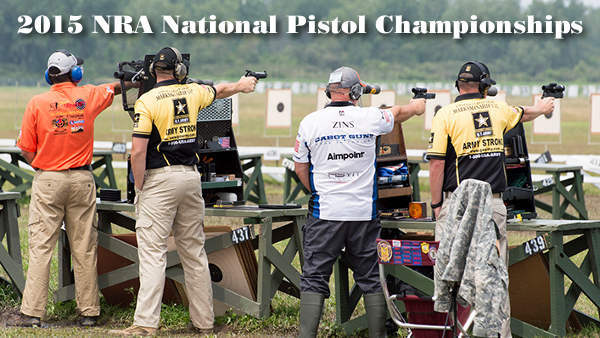 Sergeant First Class (SFC) Keith Sanderson of the U.S. Army Reserve has been crowned the 2015 NRA National Pistol Champion. After six wet days at Camp Perry along the shores of Lake Erie, Sanderson unseated defending champion Brian Zins by 14 points – 2655 to 2641. 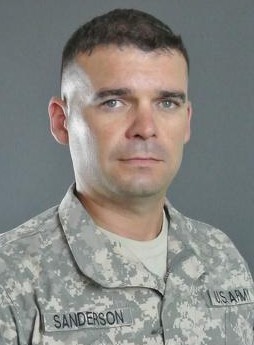 Sanderson, who served eight years in the Marine Corps and eight years in the U.S. Army, is a renowned sport shooter who holds an Olympic record and won an unprecedented three medals (gold, silver, and bronze) in three World Cups in 2009. At Camp Perry, you can always expect a little rain to come off the lake, but the midwest is experiencing torrential storms this summer and parts of the range – especially along the firing line – became flooded ponds. This year some shooters even stuck “No Wake” signs in the larger puddles to keep attitudes light despite the muddy situation. 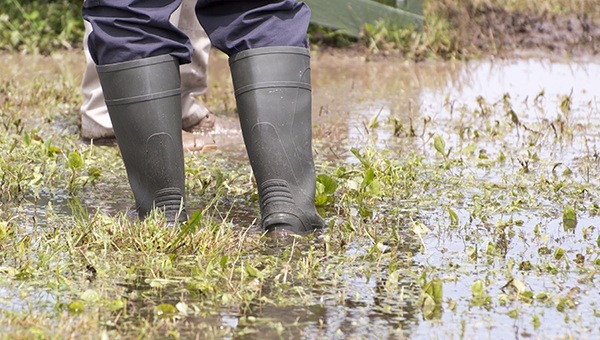 Some competitors wore rubber boots to help navigate the puddles. Share the post "SFC Keith Sanderson Wins 2015 NRA Pistol Championships"
Share the post "Swarovski Tech Blog Reveals How Scopes Work"